If you haven't started playing, you should get in on this in time for the end. The fifth and final episode has a teaser trailer to go along with it that you can view above, but you might only want to give it a look if you've been following along from the beginning. It's kind of a convoluted story, but there are major plotlines and players that you might want to steer clear of in the video since you definitely don't want to ruin it for yourself. 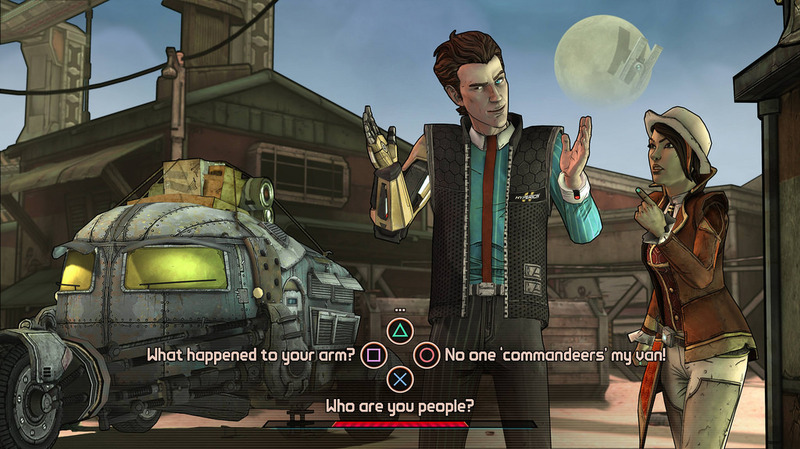 The Borderlands adventure series is by far the funniest Telltale has created thus far, with more sarcastic, adventurous, and down-to-the-wire decision making that doesn't always involve someone meeting a horrible fate. Minecraft: Story Mode might change this, but TFTB wears the crown right now and is definitely a game you should get started on as it closes out the end of its first season.